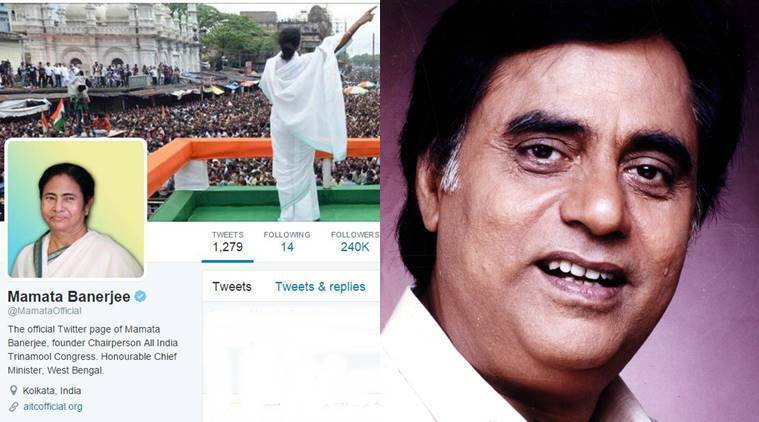 The West Bengal CM wished the late ghazal singer Jagjit Singh a happy birthday on Twitter. Realising her the mistake, she soon deleted the tweet. Social media is a great way to communicate, but sometimes the immediacy of the medium can backfire. The most recent victim of this was West Bengal Chief Minister Mamata Banerjee, who anyway has a knack for garnering attention for all the wrong reasons. The message confused many, with some pointing out the error. Soon realising the faux pas, Banerjee deleted the tweet and instead sent a message out wishing Zakir Hussain and Md Azharuddin, a remembrance message for Jagjit Singh and — in a spirit of bonhomie — a wish to anyone born on February 8. Banerjee also wished members of the Chinese community — many of whom reside in Kolkata — a happy new year.